With 140 km of pistes and 37 lifts, the large Montafon ski area, the Silvretta Montafon, awaits you. No matter if for beginners, or even for professionals, the varied runs are a great experience for everyone. For an active holiday, five other ski resorts in the Montafon and Brandnertal offer the perfect conditions. With the Montafon Brandnertal Card you can explore all ski resorts. 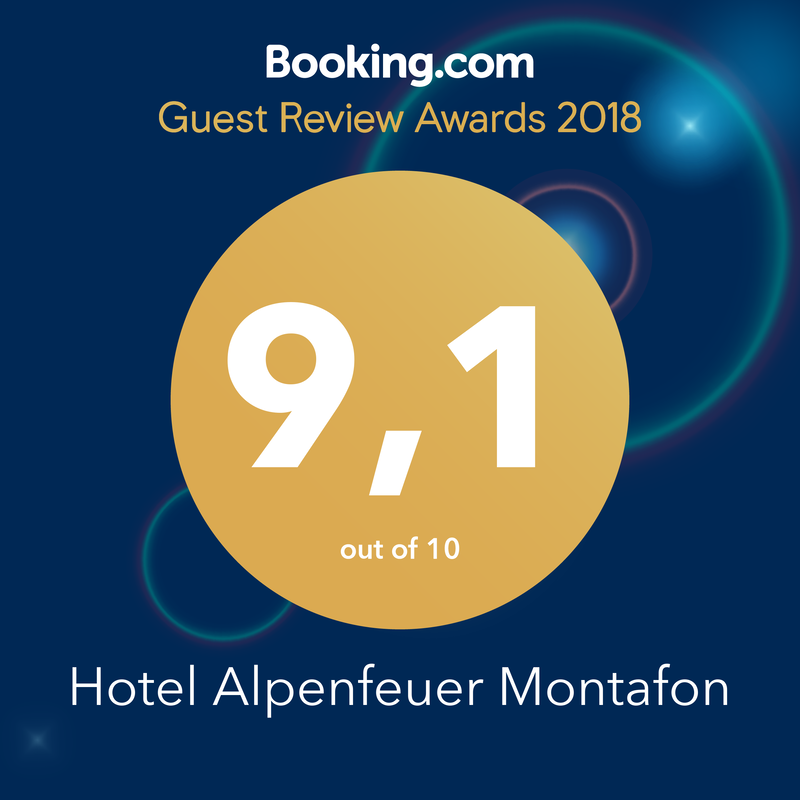 And the best: The ski pass is available directly at the Hotel Alpenfeuer Montafon. So pass the queue at the cable railway and start straight ahead your perfect ski holiday. You want to learn how to ski from scratch? Or just improve your technique? The team at the Silvretta Montafon Ski School is at your disposal and adapts to your individual needs.